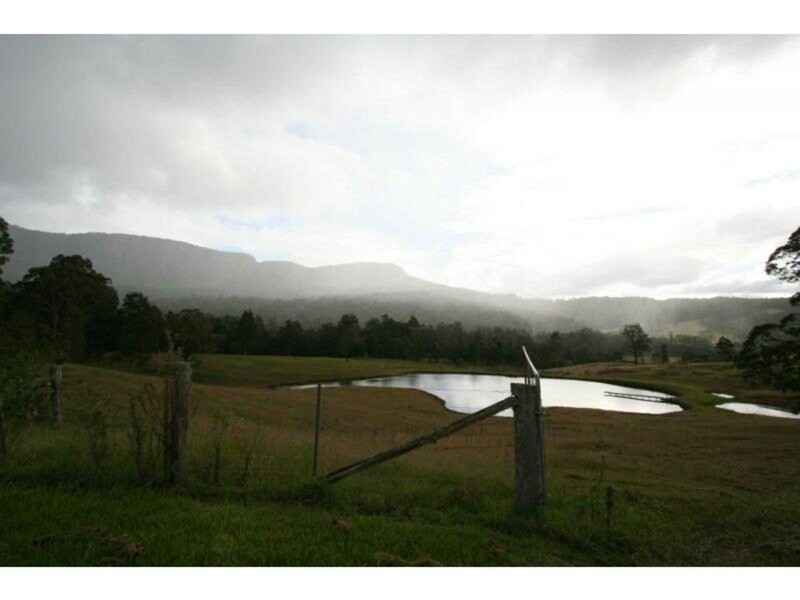 This is by far one of the most stunning properties in the Valley. 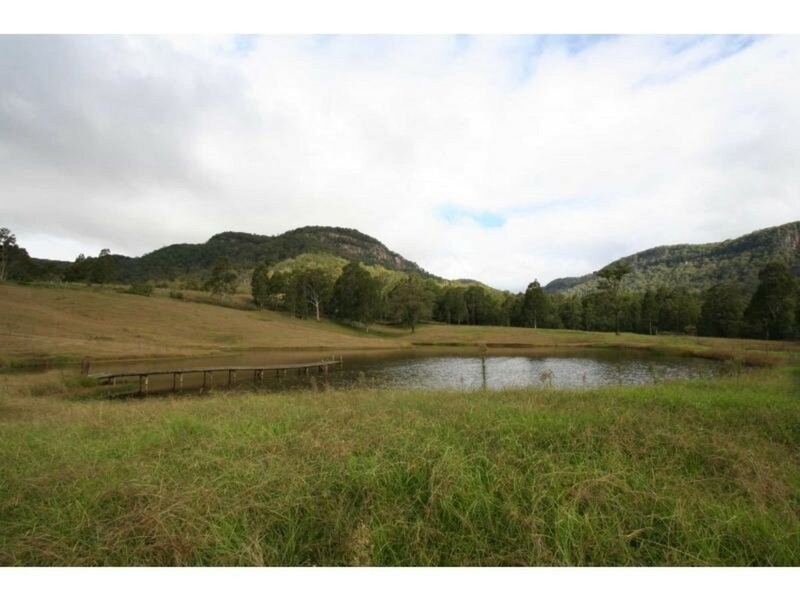 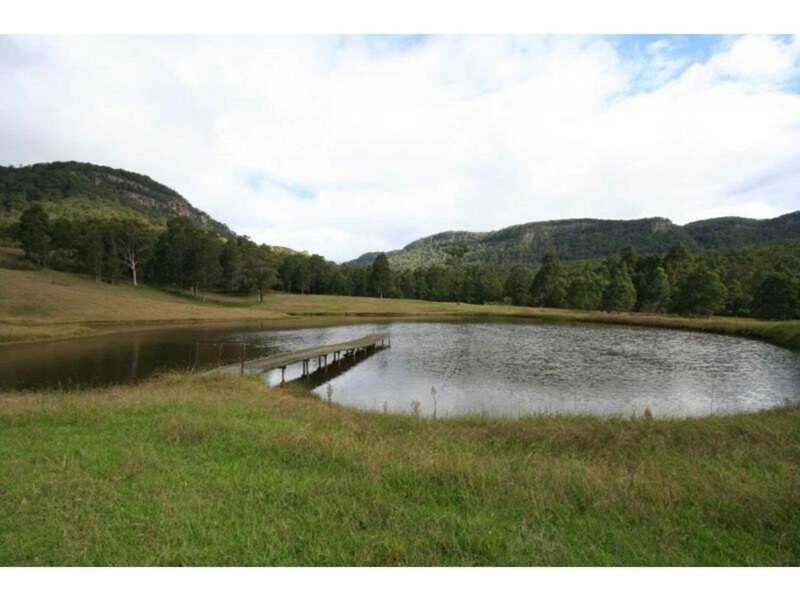 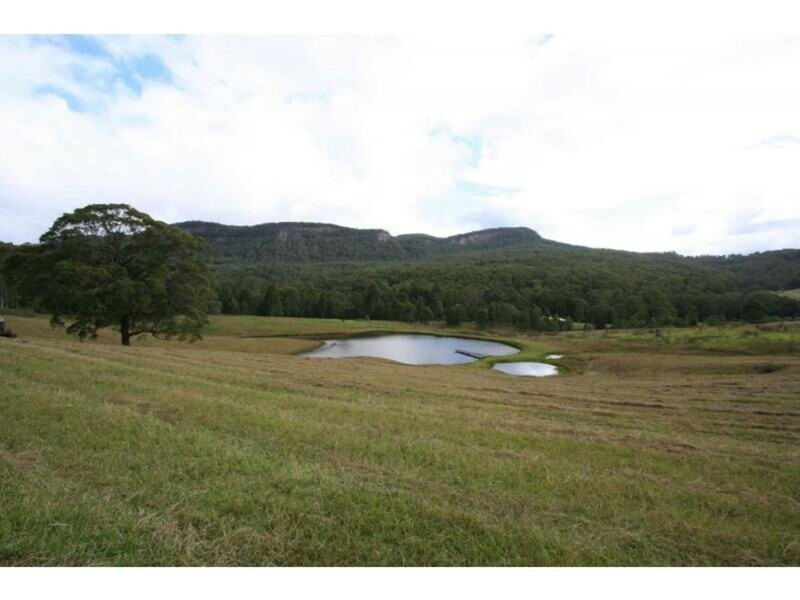 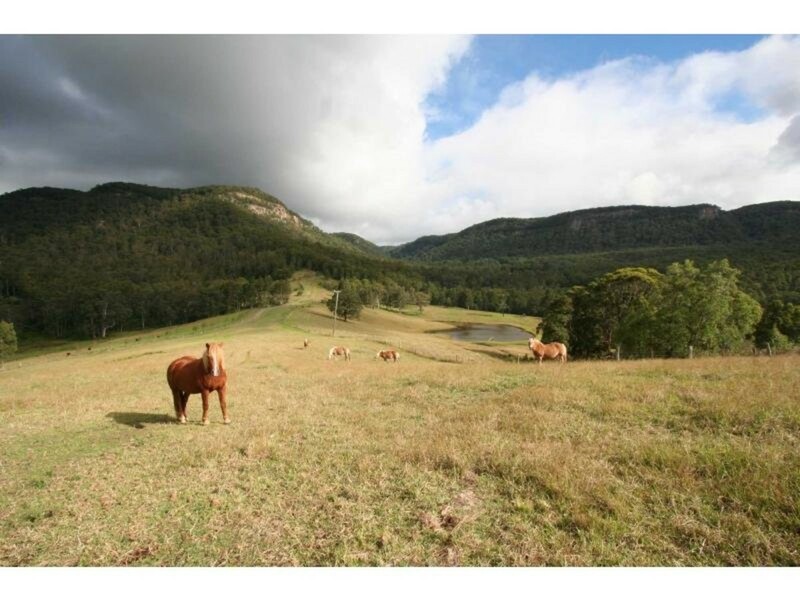 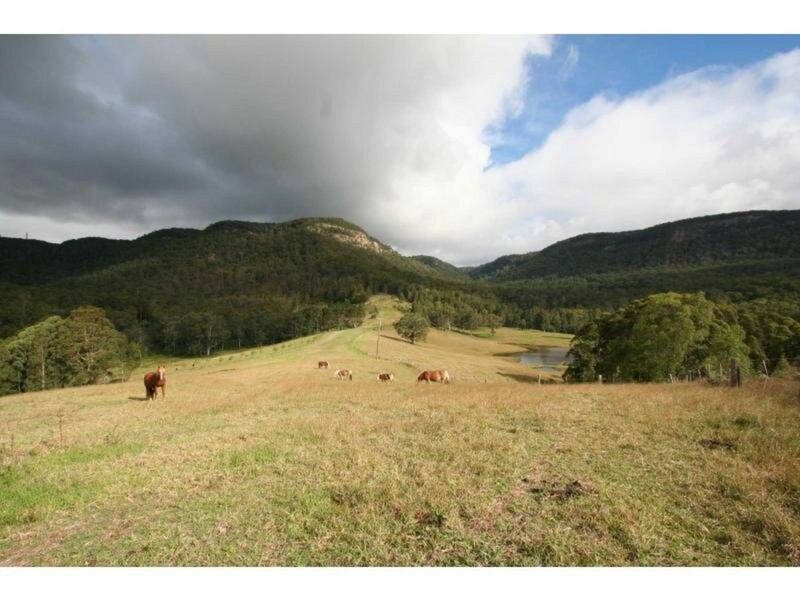 With incredible 360 degree views ranging from an amazing mountain backdrop overlooking your very own lake size dam, perfect for swimming, watering the garden or canoeing to lush valley and native bush. 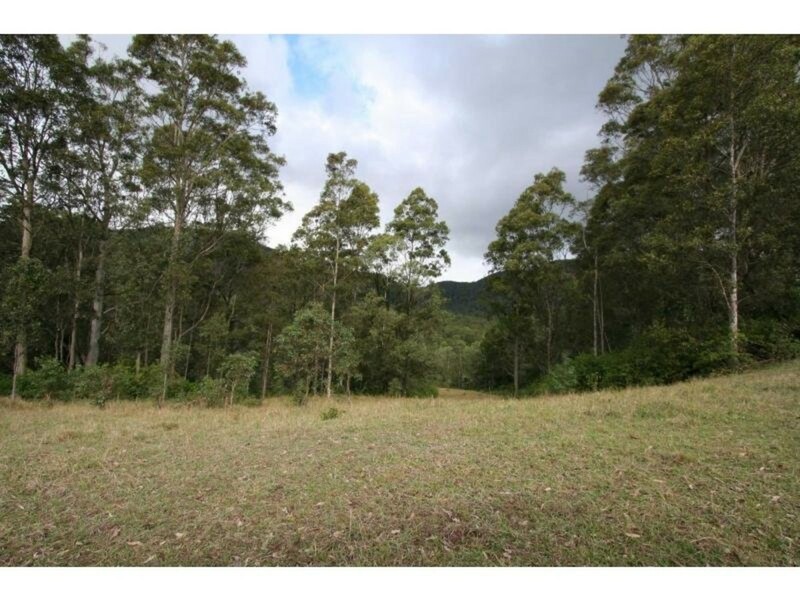 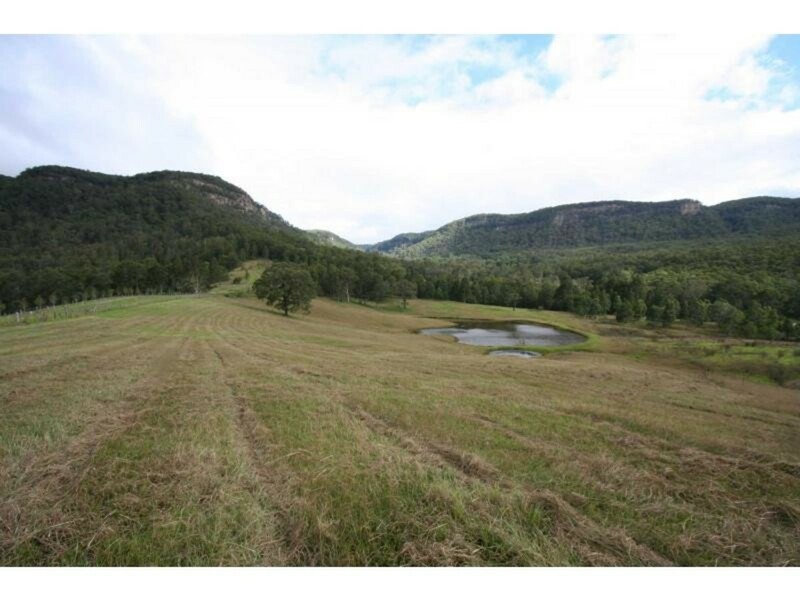 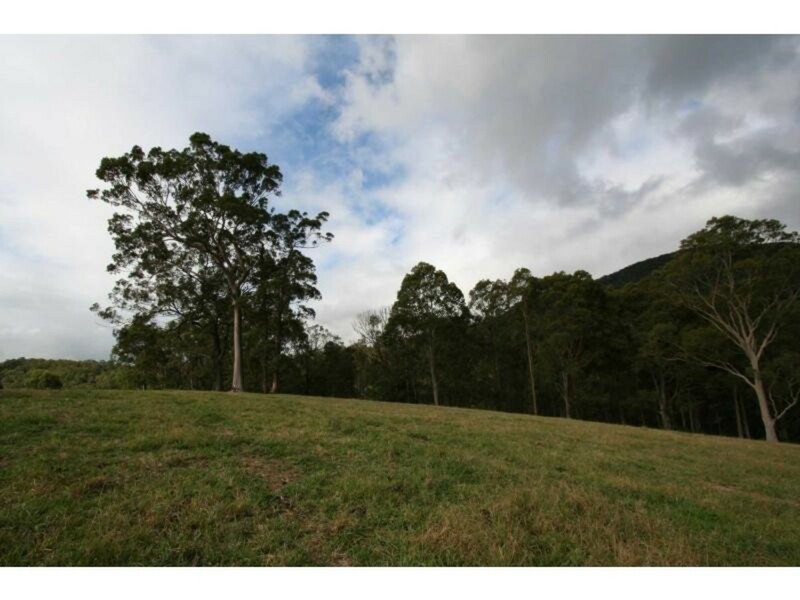 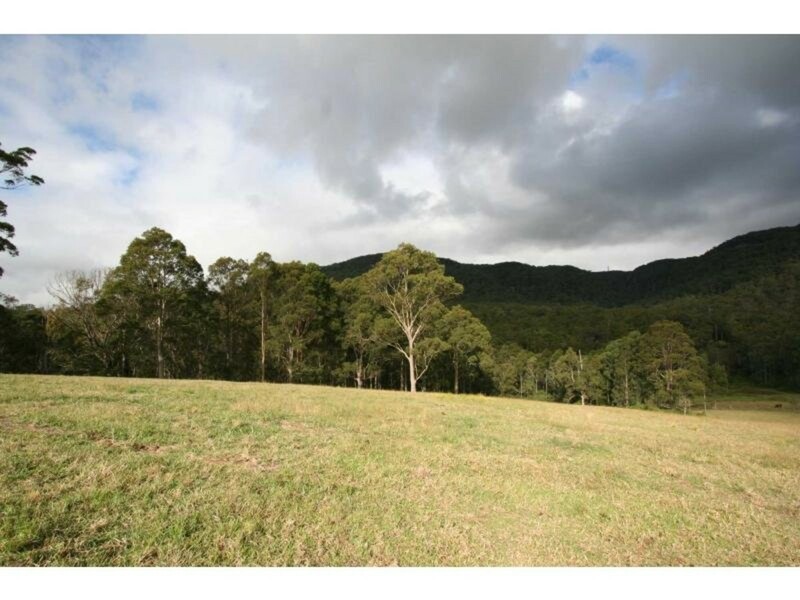 A blank canvas of 43 vacant acres fenced with power and phone available, seasonal creek and dwelling entitlement. 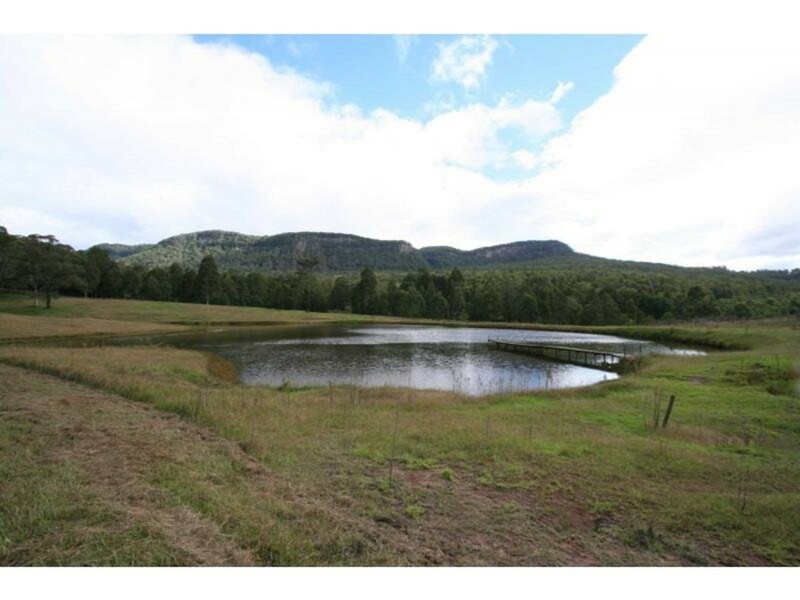 NOTE: THIS PROPERTY IS IN A PRIVATE LOCATION, INSPECTIONS ARE STRICTLY BY APPOINTMENT UNDER NO CIRCUMSTANCES SHOULD ANYONE ATTEND WITHOUT AN AGENT.